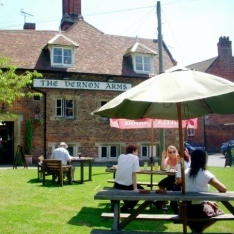 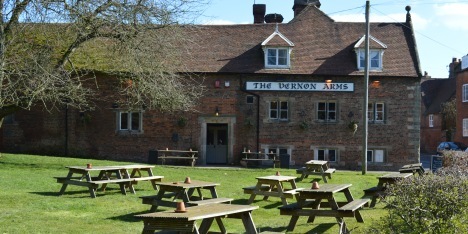 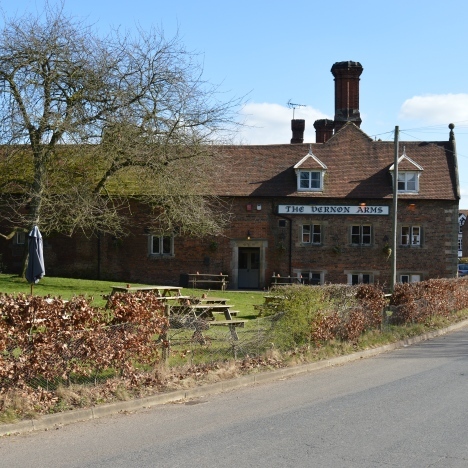 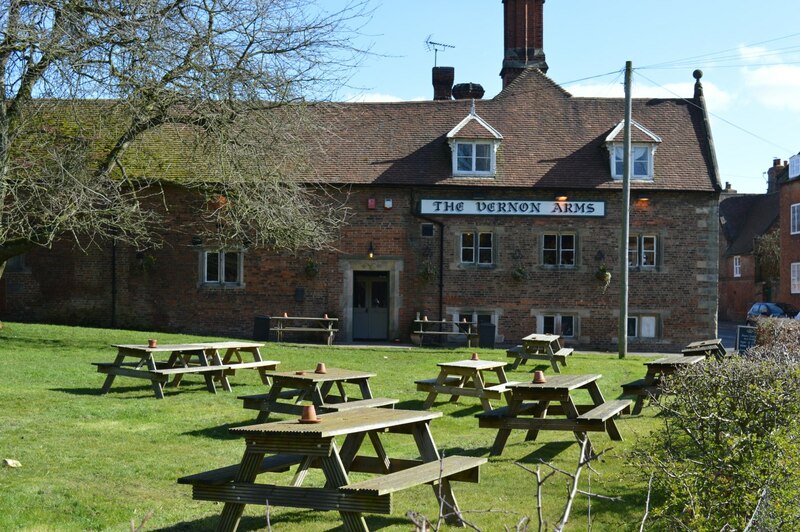 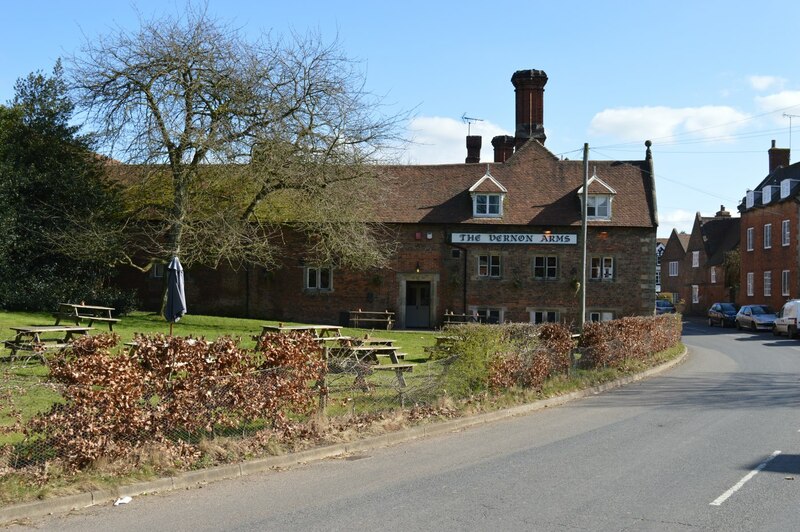 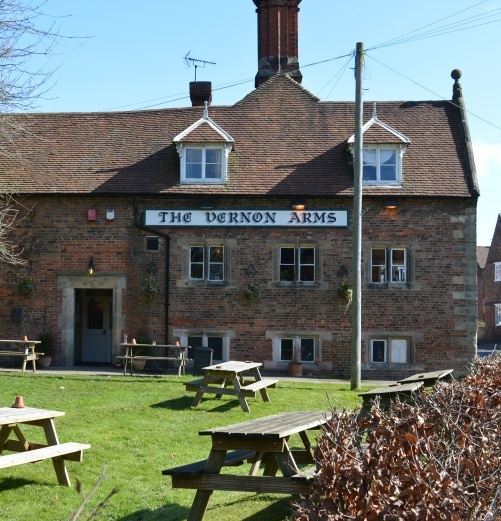 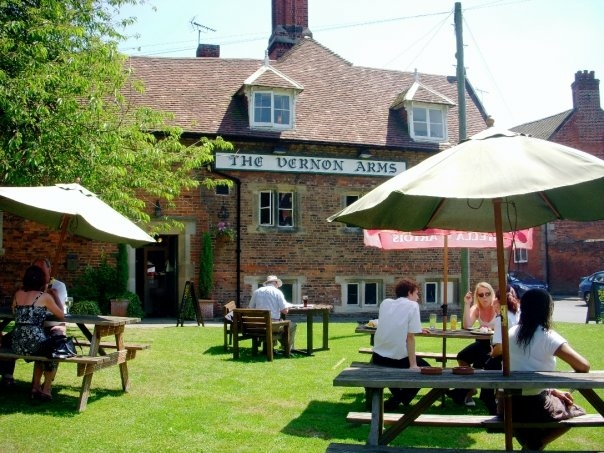 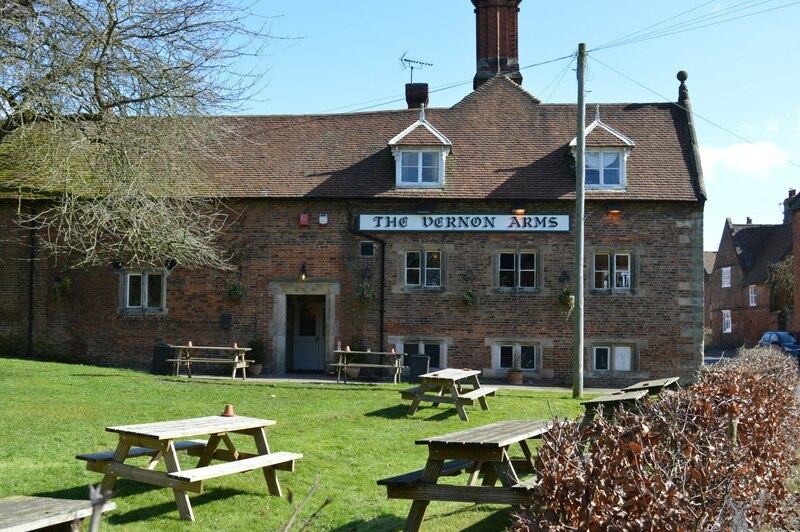 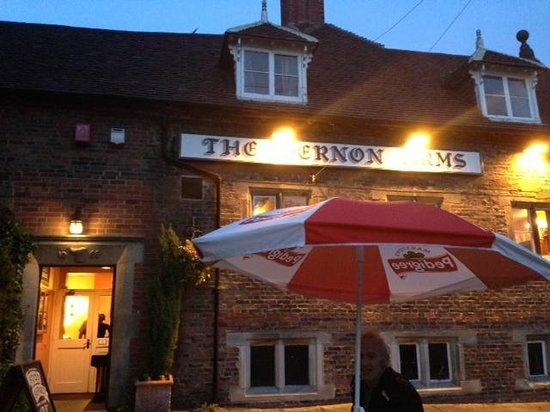 The Vernon Arms is a traditional country pub serving delicious hearty meals, a lighter bar menu, cask ales, fine wines and much more. 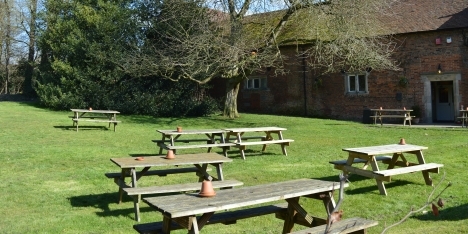 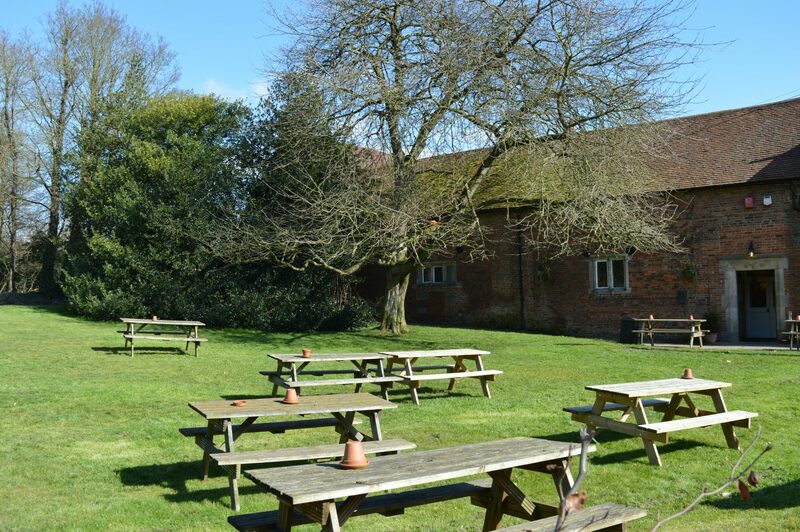 There is a cosy bar, stylish dining-rooms, a secure courtyard and a family-friendly beer garden with beautiful views of Sudbury Hall grounds and the village. 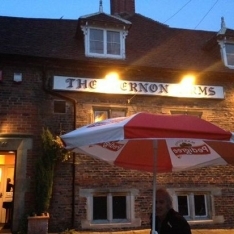 In the days of stage-coach travel The Vernon Arms was an important staging post on the Lichfield-Buxton turnpike road.